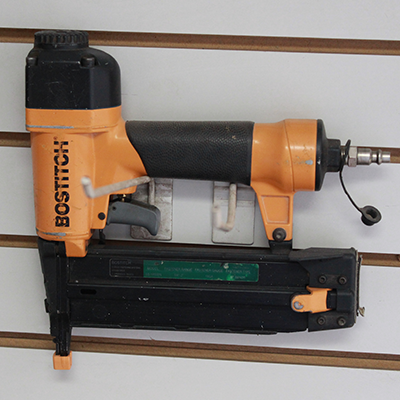 In need of an air nailer? 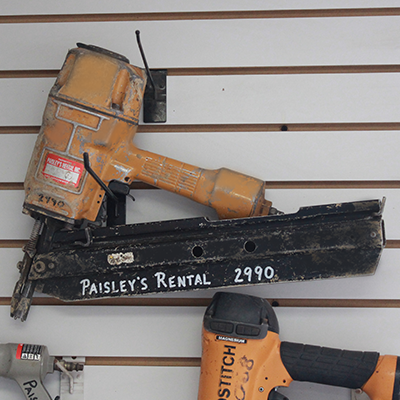 Paisley’s Rental has a selection of Nailers that include Floor Staplers, Framing Nailers, Finish Nailers, and Roofing Nail Guns. 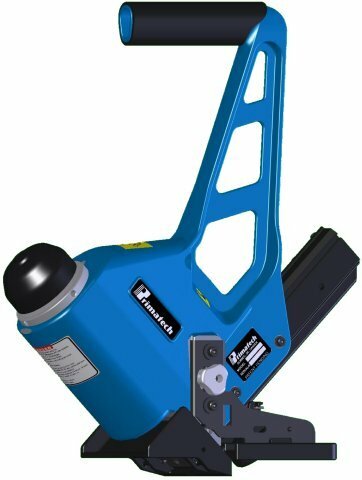 No job is impossible when you have the right tools for the job. That’s where Paisley’s comes in. 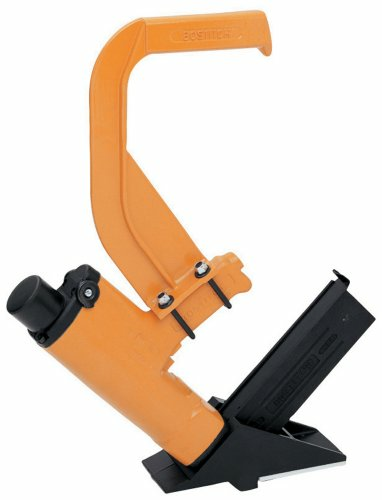 Give us a call at 740-344-3831 for pricing information, or to reserve your nailer today!